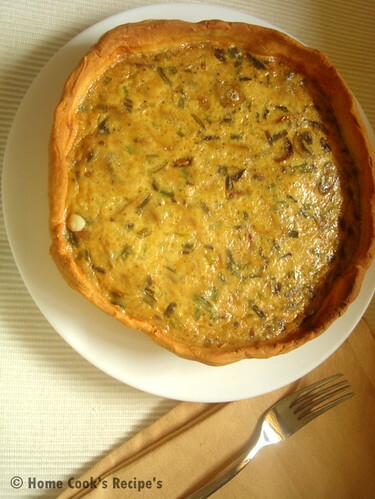 Quiche is a baked dish of French Cuisine. It has a crust as the base and the filling made with milk, eggs and cheese is baked over the crust. This could be the introduction, that i can give you based on wiki. but my definition to it is, Quiche will taste like a Rich Egg Omelette. Yes The filling in the quiche normally has eggs, milk and cheese which gives the omelette taste. But this Onion Mushroom Quiche Tasted the best, with spring onions in it. 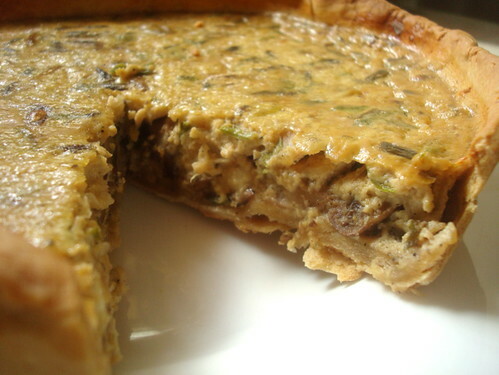 the butter infused mushroom, onions and spring onions makes this Onion Mushroom quiche an Unbeatable One. Quiche, somehow i got fascinated by the name and the way it looked. and it leaded me to try my hands on it six months back. but i made the pie crust with wheat flour, which came out crispier and without any guilt, we were able to eat the quiche. Last Weekend, i decided to prepare the Mushroom Quiche with All Purpose Flour/Maida, and it came out as per its law. very flaky and acted as a soft base to mushroom filling. But I like the Wheat Crust, which was crisp and nice. and so you see me blogging this quiche after 6 months. How to Prepare the Crust/ Pie Shell? 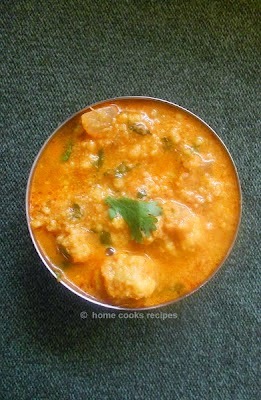 Have Wheat flour in a wide bowl. Add salt and baking powder to the wheat flour and mix well. Slice the cold butter into thin slices. add to the wheat flour and mix well, so that all looks like Bread Crumbs. After that add chilled water and mix all the flour together to form a dough. Basic rule here is to not knead the dough too much, because kneading may reduce the gluten content in the dough. hence you wont get any flaky crust. After kneading them to a pilable dough, wrap the dough with a cling film and refrigerate for atleast 30min to 2 hrs. Just before baking the pie crust, remove them from fridge and let it sit at room temperature for 5-10 mins. Pre-Heat the Oven at 180C. Roll the Crust Dough by dusting some flour. roll them out evenly. then line it over the Tart Pan. Leave enough heights for the shell, as it may shrink after baking. Trim the extra dough with a kitchen scissor. Line the Shell with a aluminium foil sheet. 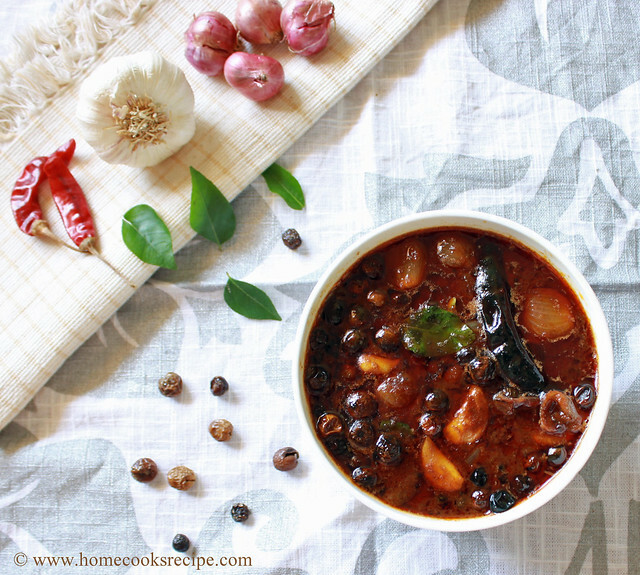 add uncooked rice or some Rajma or Chickpeas to give some weight over the shell, so that the crust dont raise, while baking and hence it gets evenly baked. Bake the Pie crust for about 12-15 minutes at 250C in the bottom wrack of the oven. 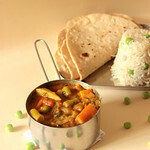 after baking the crust to golden colour, remove the foil sheet with the rice or some pulses carefully. let the pie shell rest in wire wrack. * I added comparitively less cheese, but usually the recipe will call for atleast 1/4 of cheese. How to Prepare the Filling? Heat Butter in a Pan, add chopped onion and fry it. then add chopped mushroom and spring onions and saute them along. add salt to taste and pepper powder and give a mix. Reduce the flame and close the pan with its lid and let it rest in slow flame for about 5 minutes. This is to make the mushroom mix absorb the flavour of butter. Beat the Eggs and add 1 cup of milk to it and mix well. also add cheese and give a mix. Take the Baked Pie crsut and layer it with the onion mushroom mix. then add milk+egg filling over the mushroom's. Now carefully transfer to the oven's middle wrack and bake the Quiche at 180C for about 40 mins. After 40 minutes, insert a toothpick in the centre of the quiche and check whether it comes out clean, to know, its fully baked. if its not baked, bake it for another 5 minutes. After baking, remove them from oven and let it rest for 5 mins and them remove the quiche from tha tart pan, to serve. Hey lovely recipe.Must have tasted awesome. very rich delicious and ofcourse tempting. Perfect crust with that golden color and love the filling too, yummy.. 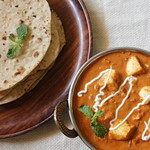 I love it that you've made it with wheat flour.Looks absolutely delicious,the filling is so tempting!! Hey, that is such a great idea !!! love this recipe. often make this in small tart cases. looks so good. 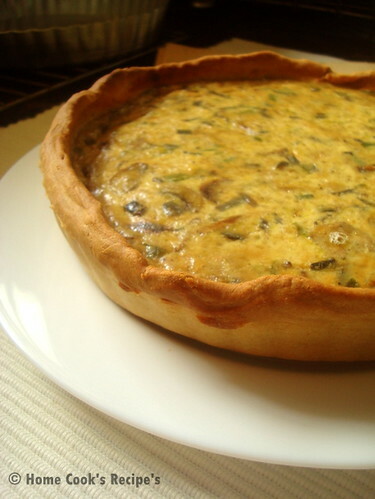 Delicious quiche, makes me hungry..
Quiche has come out very well, lavi. Looks crisp and delicious. Paakave super yummya irukke,wish I could taste some! Lovely clicks laavi!